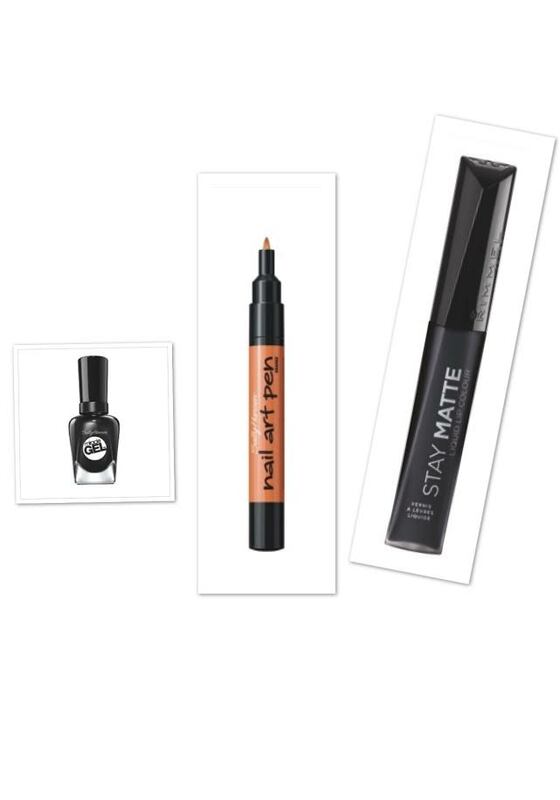 Halloween is right around the corner and luckily Sally Hansen and Rimmel London have affordable beauty products that are $10 and under, perfect for this season! Get Halloween ready with Sally Hansen's black polishes and nail art pens to help you create a spooky look. Want to have a bold lip or eyeliner? Rimmel London has the perfect matte lip color and liquid eyeliner.